Last week I said I was falling out of love with PR. That said, it doesn’t mean my communication skills have fallen off. Far from it. I’ve succeeded in the field because I am a curious soul. I ask questions. LOTS of questions. I read. I process, I re-read. And I ask questions again. 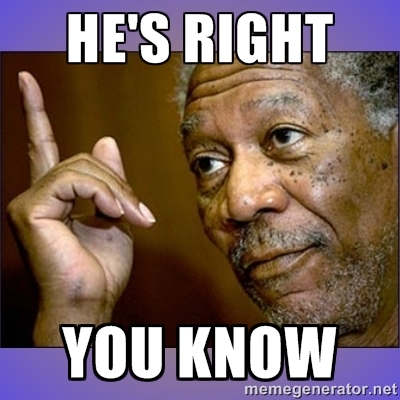 It’s the stumbling on random information that I get so frustrated with the state of PR, because things that should be obvious — and avoidable — pitfalls are so cavalierly stepped in. 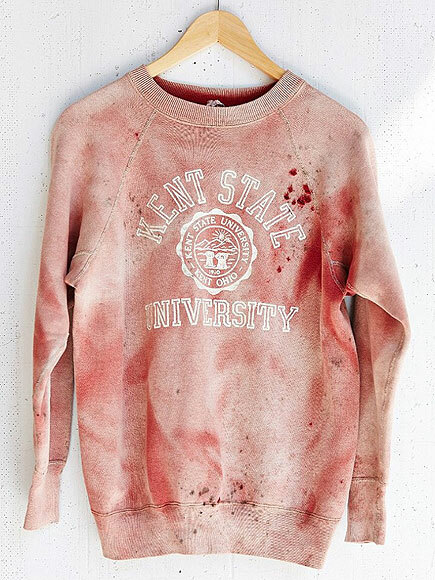 This blood-stained shirt is — or was — on sale at Urban Outfitters. Anyone with even a cursory knowledge of history should immediately recognize what’s wrong with this: Kent State was the site of one of the most infamous campus shootings in American history. Communications professionals — marketing, public relations, social media managers, writers, hybrid positions that combine one or more of the aforementioned — MUST know about more than the tips and tricks that make up the profession. Knowledge of current events, history and social issues can be the difference between halting a bad idea before the rest of the world gets a hold of it or tucking your tail between your organization’s proverbial legs and apologizing later. Read more than industry publications. You’ll be a better person. Your employer will should appreciate it too.